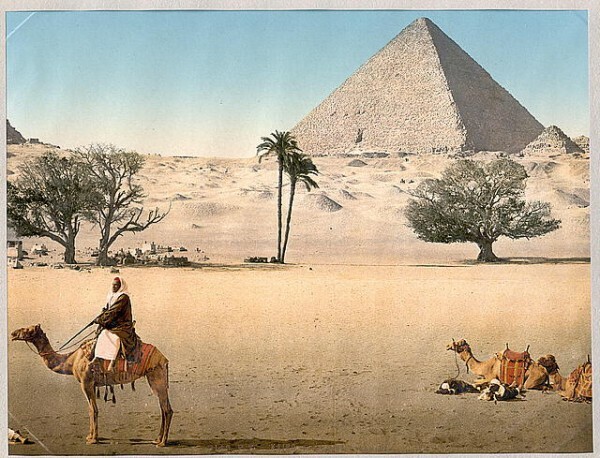 « Drawing Club Theme for March 10: Egypt! This little girl isn't really an alien - but that scary tentacled thing behind her sure looks like one. Our theme this week is ALIEN Flora & Fauna! Get out your Isaak Asimov books, watch Alien and Predator movies, gaze at your Avatar poster (you don’t really have one do you? ), and get ready to draw some wild alien life forms. While you anxiously await that sure to be hit, come Thursday evening and draw your own alien plant & animal life with us at Drawing Club. Drawing Club Theme for March 10: Egypt! The theme for Drawing Club this week is Egypt! Imagine: Sphinx, Pyramids, Camels, Hieroglyphics, a recent Revolution – This has got to be one of the most picturesque themes we’ve started from! Some people find it helpful to bring images to work from – feel free to do so if you want. Or just come and see where the music and mood take you. Please leave your camels out front. Hitching post available. 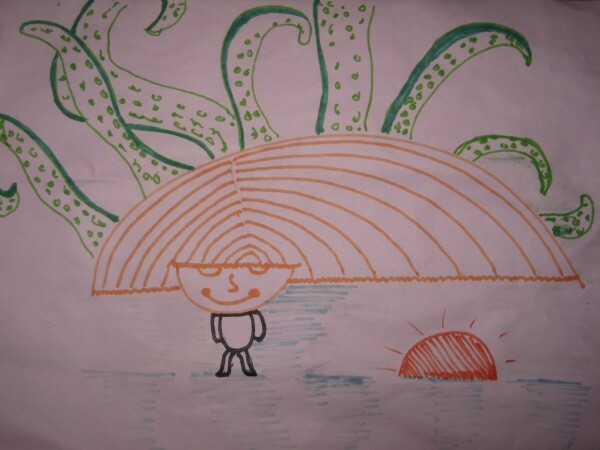 This entry was posted in drawing club, Uncategorized and tagged drawing club. Bookmark the permalink. Both comments and trackbacks are currently closed.